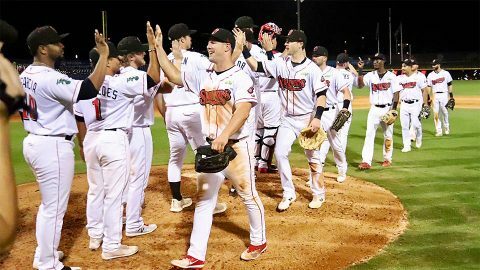 Nashville, TN – The Nashville Sounds topped the Sacramento River Cats, 4-2, Tuesday night and finished off a perfect 7-0 homestand in front of 8,412 fans at First Tennessee Park. The win extended Nashville’s winnings streak to a season-high nine games. Boog Powell and Steve Lombardozzi started the scoring right away in the first inning for Nashville. Powell singled to left and Lombardozzi walked to start the rally. Anthony Garcia put the first run on the board with a double down the left field line. Two batters later, Sheldon Neuse singled to right-center, bringing in Lombardozzi to give the Sounds an early 2-0 lead. Clarksville, TN – The Clarksville Gas and Water online customer account access, WebConnect, and pay-by-phone, Utility Billing Line, bill payment feature will be temporarily unavailable Saturday, August 11th, 2018 at 11:00am to approximately 3:00pm for software system maintenance. Clarksville Gas and Water Deaprtment bill payment drop off boxes available and emergency phone lines will operate. 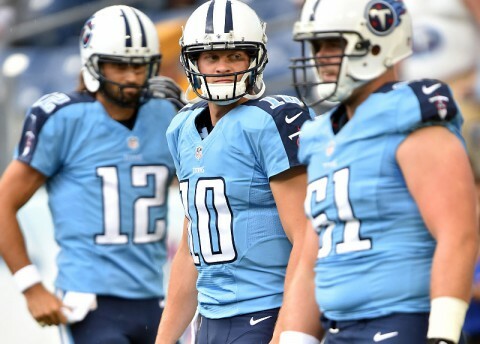 Nashville, TN – There have been only 12 all-time matchups in the regular season between the Tennessee Titans and Green Bay Packers. The Titans, who hold a 7-5 advantage in the series, have won the only three meetings that have been played at Nissan Stadium. The two clubs have played nearly as many times in the preseason as the regular season. In 11 matchups, the Titans lead the preseason series 8-3. Beginning in 2002, the Titans and Packers met in eight consecutive preseasons, with the Titans earning a 6-2 record in those games. Clarksville, TN – Austin Peay State University (APSU)’s athletics department announces with a heavy heart that Greg Walker, the longtime voice of Governors men’s basketball and an Austin Peay alumnus, passed away early Tuesday morning, August 7th, 2018. 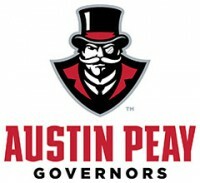 A life-long Clarksvillian, Walker graduated from Austin Peay in 1973. 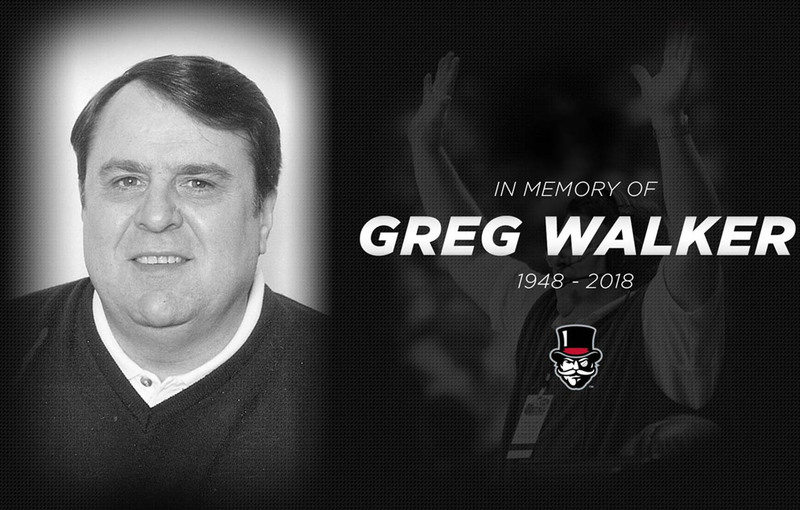 He initially joined the Governors Sports Network as a color commentator alongside Bill Herndon before assuming play-by-play duties in the late 1990s after Herndon was forced to step away. 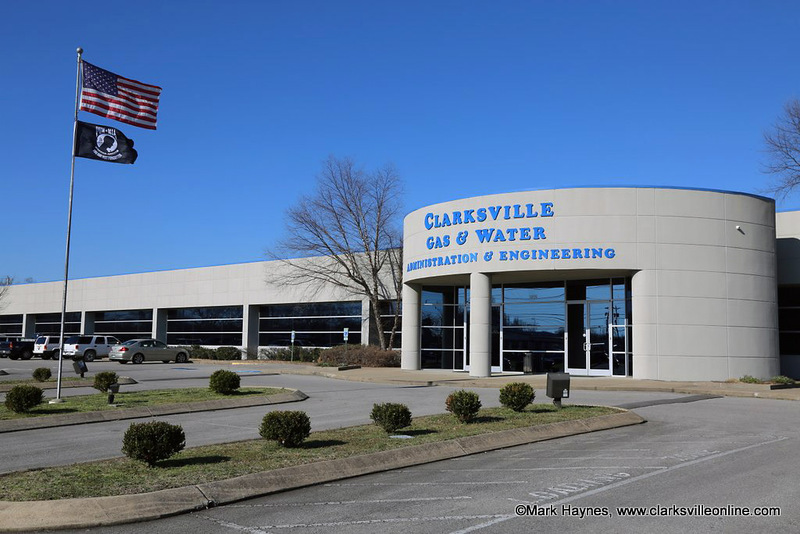 Clarksville, TN – Major traffic-flow improvements are coming to Clarksville’s heavily congested Wilma Rudolph Boulevard thanks to a nearly $1 million federal grant awarded to the City of Clarksville. The Clarksville Street Department will use the money to design, purchase and implement an Adaptive Signal System on a 2.5-mile stretch of the boulevard from Alfred Thun Road north of Interstate 24 to the 101st Airborne Division Parkway. 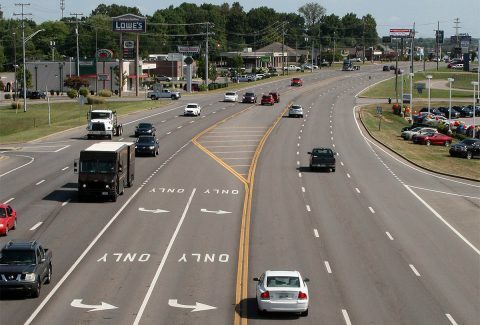 Clarksville has received a $995,400 grant under the federal Congestion Mitigation and Air Quality Improvement program to install a computerized traffic signal system on Wilma Rudolph Boulevard from I-24 to the 101st Airborne Division Parkway. 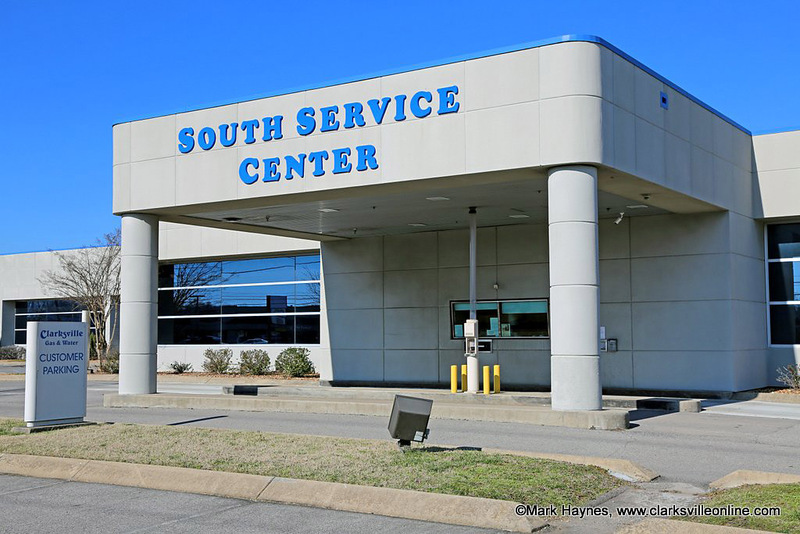 Clarksville, TN – Clarksville Gas and Water has scheduled water main and water meter replacement work on Friday, August 10th, 2018 at 3:30pm that will cause low water pressure or possibly a water outage on Maple Street from Fort Campbell Boulevard to Park Lane. Clarksville, TN – On Tuesday, August 6th,2018, around 4:00am, Gavin Ray Oliver, 24 who has a lengthy criminal history involving theft has been caught again. 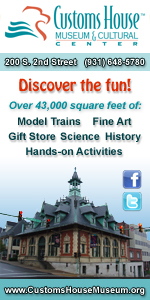 He was caught after entering an unlocked black Cadillac in the parking lot of Walmart, 3050 Wilma Rudolph Boulevard. (L to R) Gavin Ray Oliver and Jacob Scott Knight were arrested Monday by Clarksville Police for burglary of a vehicle. 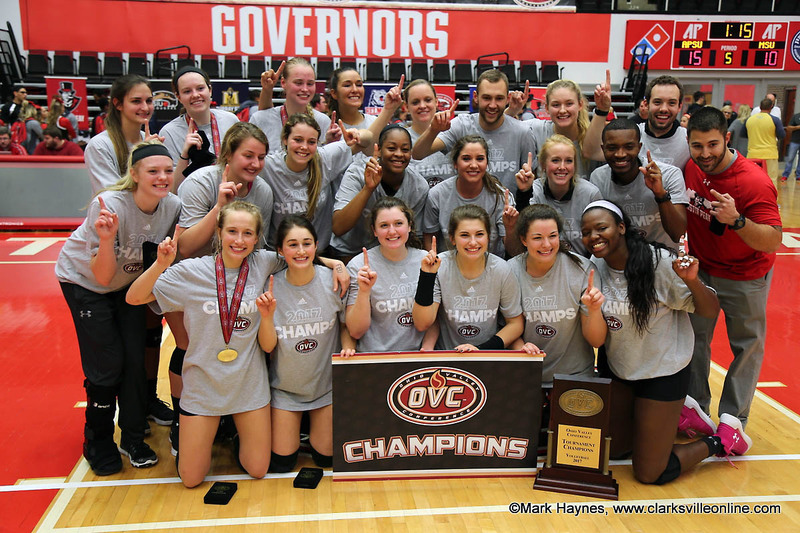 Clarksville, TN – The defending Ohio Valley Conference champion Austin Peay State University (APSU) volleyball team returned to campus, Monday, before opening its preseason practice slate, Wednesday. The Governors will take part in team meetings throughout the day Tuesday. They then will hold their first practice of 2018 at 10:00am in the Foy Center. 2017 OVC Champions – APSU Volleyball team. Clarksville, TN – Clarksville Gas and Water is repairing a second water main leak on Townsend Court causing low water pressure on Townsend Court, Townsend Way, Bellshire Drive, Ellsworth Drive, Ballygar Street and Coyote Court and for residents in the Bellshire Subdivision and Ballygar Subdivision. 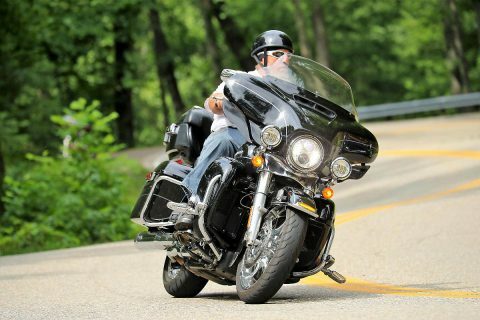 Clarksville, TN – From the very beginning of this journey, the first thing I noticed is how much attention a biker gets. 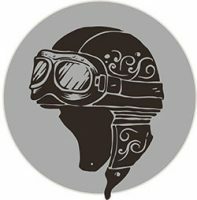 Whether sitting at a stop light, pulling into a gas station, or just “throttling” down the highway, EVERYBODY takes notice.